Performance. 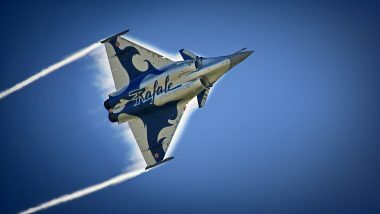 Two Rafale aircraft travel more than 9,000 km in one go! 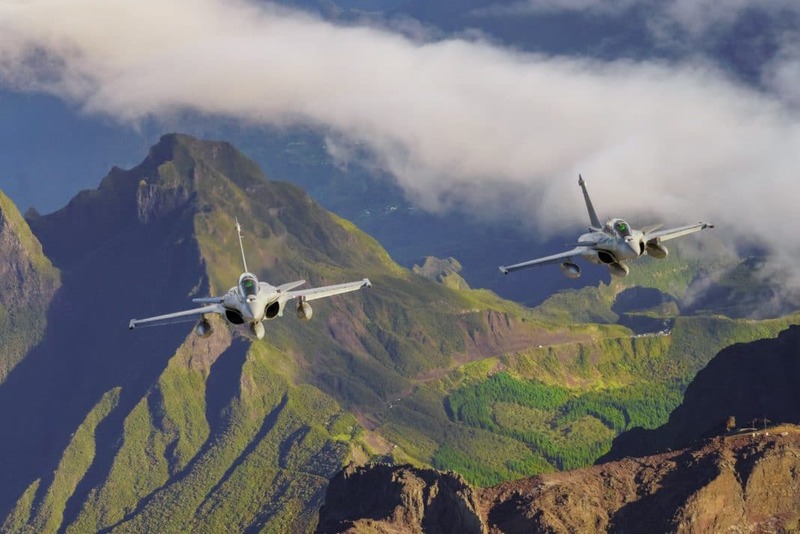 On January 17, 2019, two of the French army’s Rafale aircraft reached mainland France from Reunion Island. Overview of the operation: a flight conducted in less than 12 hours, with 5 refueling operations. The performance has quite rightly made an impression! However, this was just an exercise for the Air Force, admittedly a fairly unusual one. Escorted by an Airbus A330 MRTT Phénix, two Rafale aircraft took off from Saint-Denis in Reunion Island to reach mainland France, around 9,000 kilometers away, in less than twelve hours. 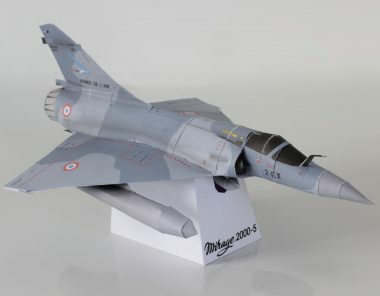 There were various objectives for this long-distance flight: testing the capabilities of the refueling appliances for the Air Force and those of the Rafale over a long distance, as well as demonstrating pilot endurance and the mechanical durability of the two fighter jets. 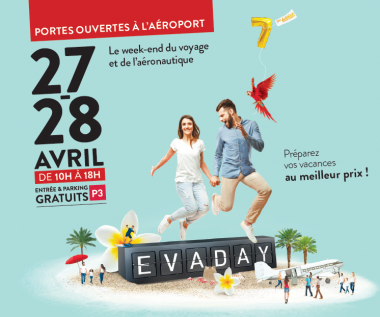 Before landing at base 113 in Saint-Dizier-Robinson (Haute-Marne), the two aircraft underwent a simulation exercise, while having to avoid being intercepted by other aircraft sent out on their trail. The distance traveled by the two aircraft is comparable to that separating France from various countries in the Middle East. This is particularly the case for Syria, where several Rafale aircraft conducted a raid in April 2018, after setting off from the same Saint-Dizier-Robinson base and having refueled five times!